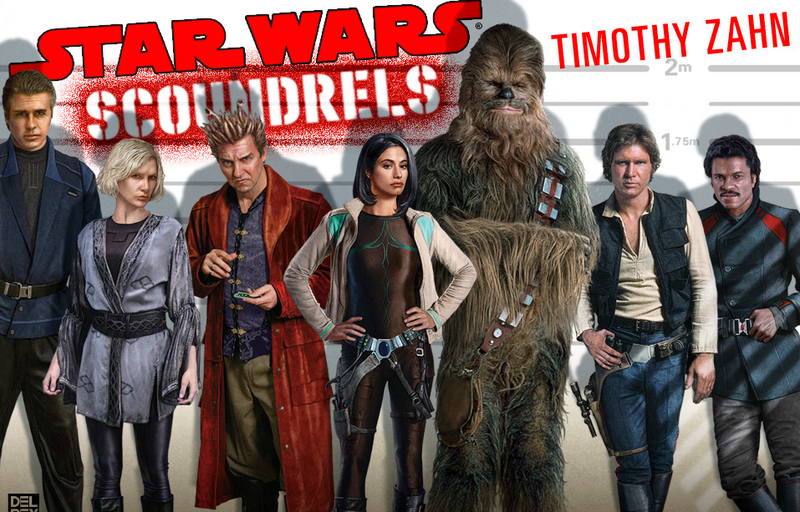 Scoundrels brings readers back to the days just after the destruction of the first Death Star, which seems to be a trend with recent Star Wars stories, including the Empire and Rebellion series. Han is still a cocky smuggler, trying his best to ignore his feelings for that stuck up princess. He’s also still got that pesky Hutt bounty hanging over his head because he and Chewie somehow lost the reward money he earned from Leia’s rescue. When Han is offered a chance at millions of credits, he can’t pass it up.